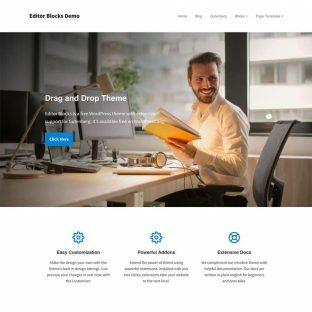 Our niche-focused themes enable you to build a website for your business with just a few clicks. We build our themes using three simple principles, we believe adhering to these principles results in the most user-focused themes in the industry. 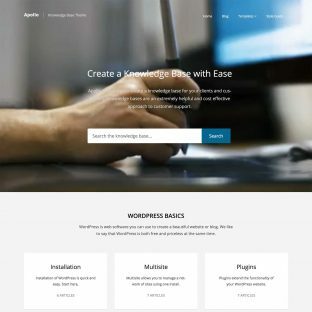 Our themes enable you to build your website without needing a degree in computer scienece. 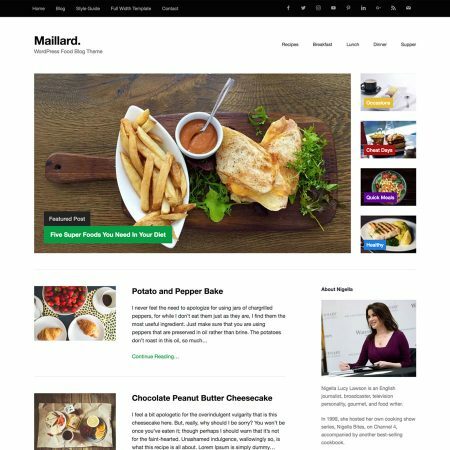 With our themes you can build a website you are proud to show to your customers and clients. 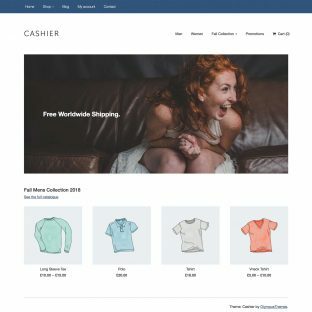 Slow websites lose customers. Our highly-tuned themes ensure that doesn't happen to you. The most recent creations from our workshop.